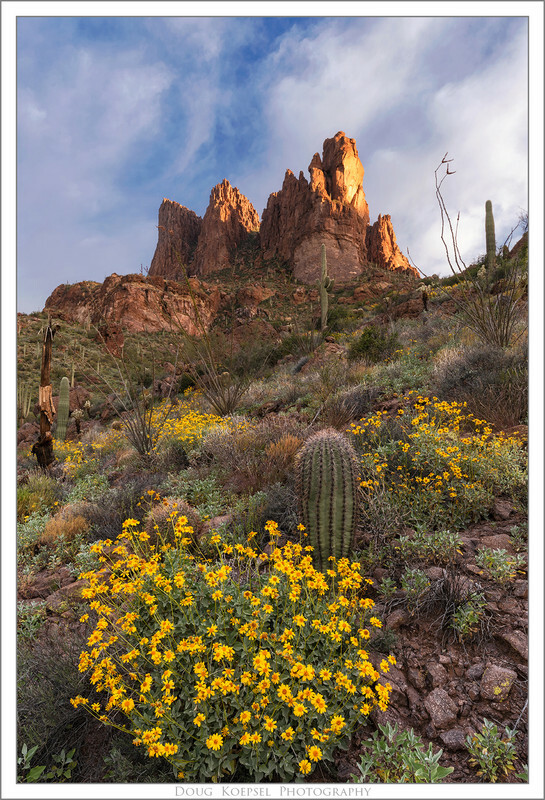 Arizona had a wet winter and spring, so it finally bode well for wildflowers in the desert. 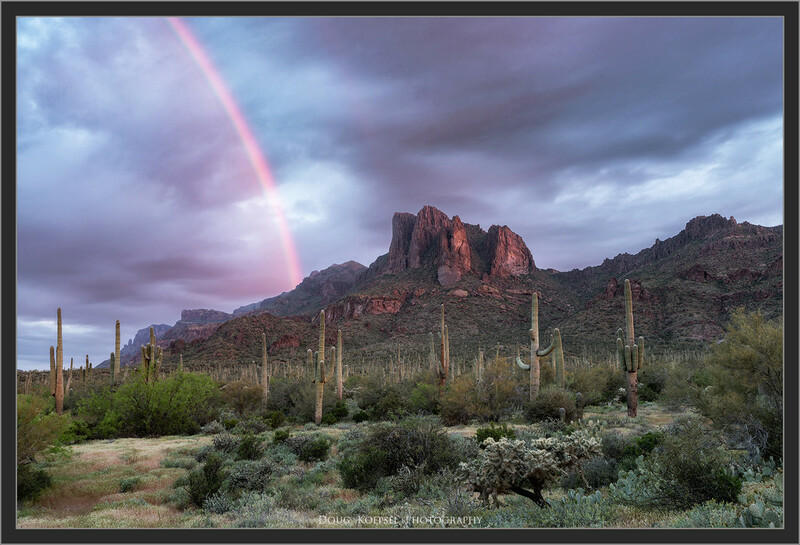 Thus, I made a few photo trips down from Flagstaff to augment the desert portfolio. 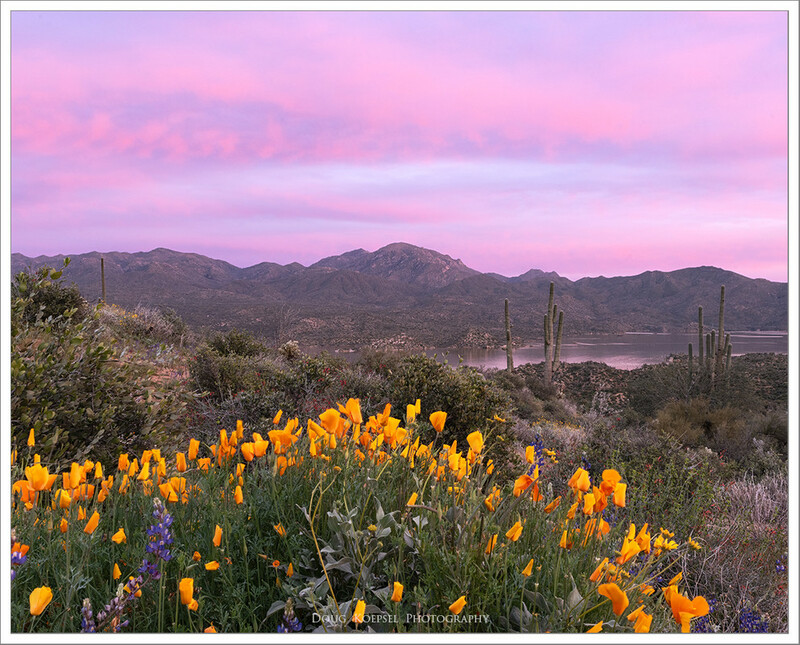 Bartlett Lake northeast of Scottsdale, the Superstition Mountains and Apache trail east of Phoenix offer plenty of floral candy. 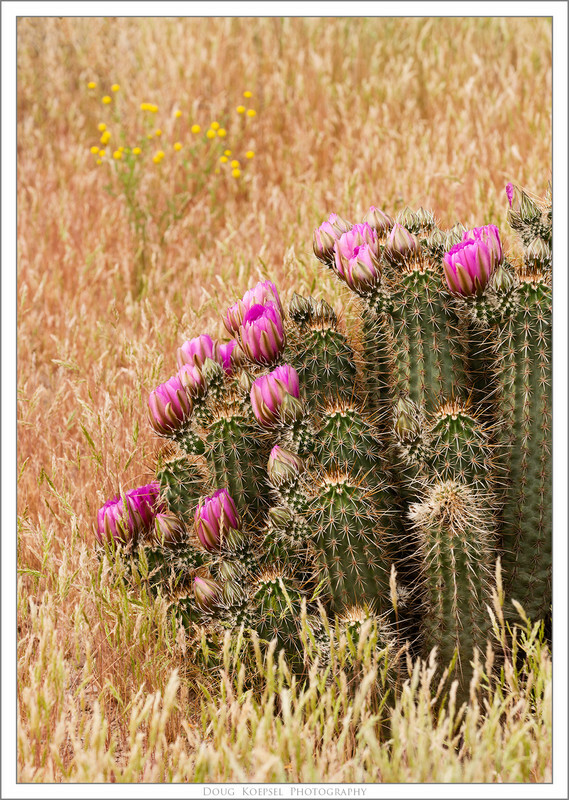 More than than just the images posted below can be seen in my spring desert gallery. 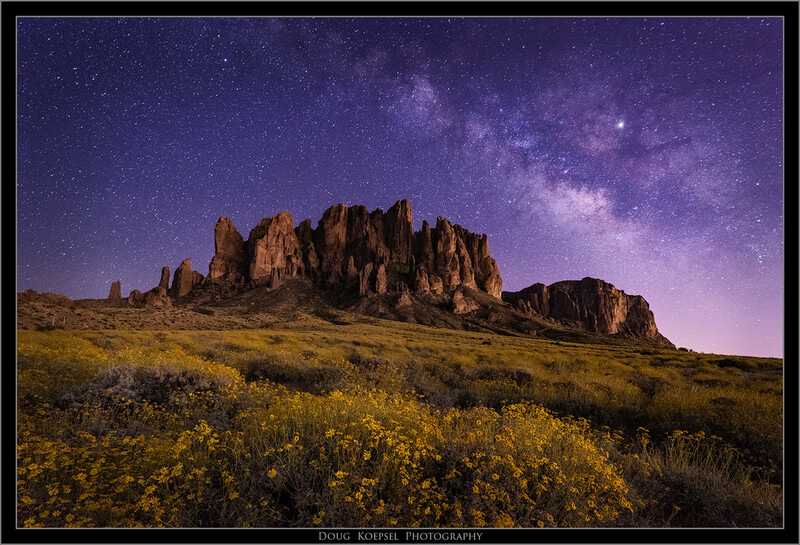 Milky Way over the Superstition Mountains and yellow brittlebrush. Thanks for having a look. The cactus blooms are just starting so there will be more to photograph soon. Great pictures! Amazing how the desert seems to burst with color when the conditions are right. Thanks for sharing. @Joezone- indeed on the pointy things, especially those nasty chollas. @ProudDad- I thought last spring would be good for wildflowers as the winter rains started well, but the precip after December fizzled. 347 registered members (257wthbylover, 264mag, 2ndwind, 1911a1, 1bigdude, 284LUVR, 46 invisible), 890 guests, and 653 spiders.